Got an iPad with broken screen?Not charging?Volume button not functioning? or any other problems you may be experiencing with your iPad, Expertise Computers can help for ipad repair Arlington VA. 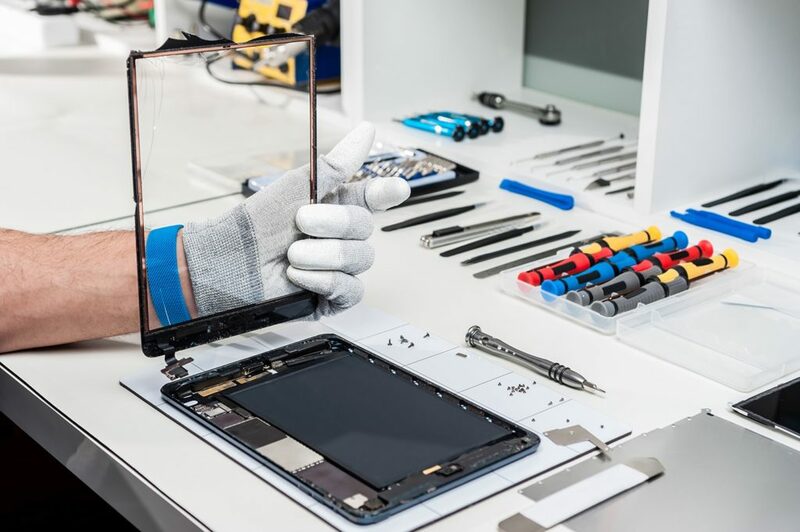 Expertise Computers of Arlington Va offers quick and affordable iPad repair services in Arlington VA. We know how important owning an iPad is and how quickly you need your iPad back in its working factory condition It once was. Need ipad repair arlington va? No appointment is needed. Same day service available.